One of our eCommerce PPC campaigns was recently nominated on the short-list for the 2014 US Search Awards – Powered by Pubcon! 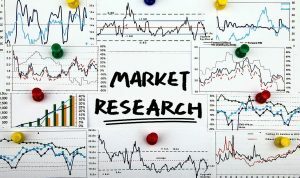 A search engine marketer is only as good as the tools he or she is capable of using effectively. Click to read more! 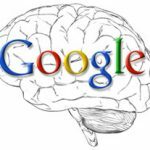 Unlike what most people think, SEO isn’t difficult, you just need to “think like a search engine” to succeed. Click to read more! Social media is a great way to tell if a website is well known and respected, which is why Google monitors social activity. Click to read more! 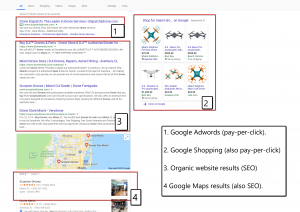 No longer can you simply build back links, you must earn them. With Ahrefs, you can monitor them very closely. Click to read more! 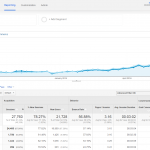 We are currently featured as a guest blogger on Monitor Back Link’s Blog which is one of the most popular tools for analyzing back links! Read more! SERPwoo is a leading reporting software used by many marketing professionals and they have recruited us to produce content on their blog! 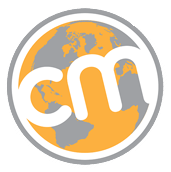 Check out our latest blog posts on the content marketing institute and learn the latest techniques for content marketing. Get nationwide recognition from competitive keyword rankings like us! 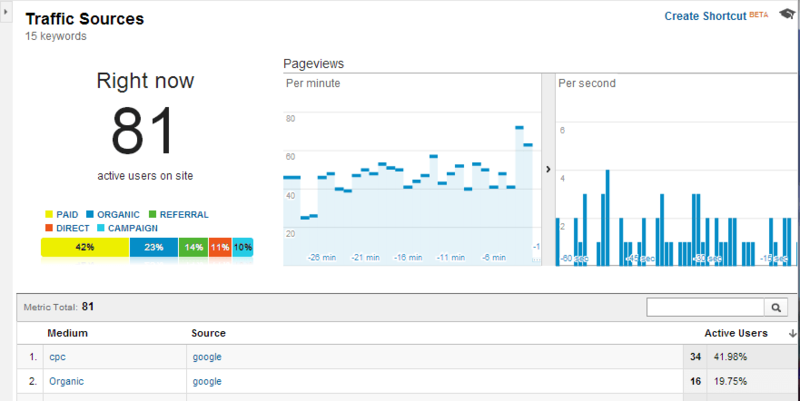 Use Google Analytics to track real time activity and ROI! 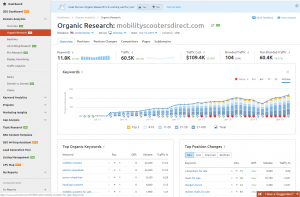 Conversion rate optimization – Monetize from your existing traffic. Have a Google Certified marketing guru contact you right away! Search Engine Optimization That Works for Your Business. for mobile, desktop and PC! We are a conversion driven internet marketing company with a strong focus on Search Engine Optimization. Our results speak for themselves, let us help your clients find you the way you found us. Our methods are unique and long lasting, guaranteed. Don’t let another search engine marketing company take your hard earned money and waste it on counter-productive link building services. 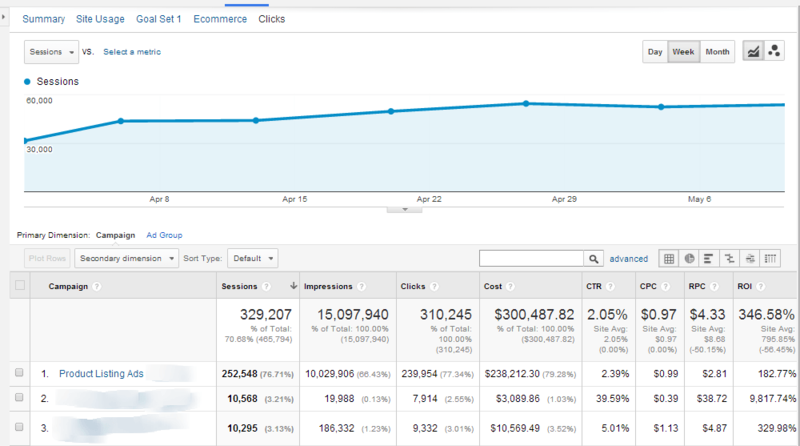 Our clients improve in rank after each algorithm update. Our mission is to inform our clients of what REAL SEO is, link building is just a small piece of the puzzle. 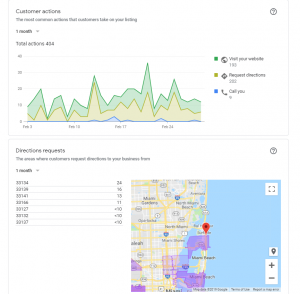 We are the only SEO company in Miami, Florida that will offer you market exclusivity and the only company that can help you dominate the online market place for your industry. Our team is comprised of industry professionals that have several years of experience, we don’t hire entry level campaign managers that don’t have anything to offer to your business. Our campaign managers are all Google Adwords and Google Analytics certified, they also have experience handling large marketing campaigns. Don’t just take our word for it, reach out to our clients and hear what they have to say about the marketing services that we provide them. Call today and ask for an active client reference or testimonial, our clients are always happy to share their success stories with our prospects. Unlike most marketing companies in Miami, we take pride in maintaining a sterling reputation with our clients. 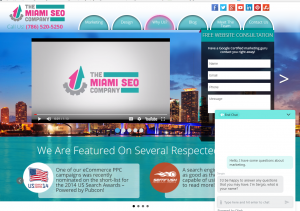 Not only are we the best SEO Company in Miami, we also specialize in social media advertising, email marketing and more. The mass media landscape changes as Social Media is rapidly shaping the way we all consume information. Facebook fans are highly valued to be the most loyal customers in social media. We can show you how to use Social Media channels to gain affinity and loyalty toward your services from fans. Over 80% of fans feel more connected to the brand after liking them on Facebook. This assurance from your fans can lead to greater conversions with great reach and lasting impact. Call us now to speak with a Google Analytics and Adwords certified marketing professional about your online marketing goals. 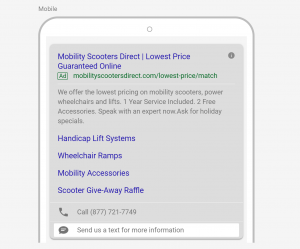 As a Google Partner Agency, we can help you put together a data driven marketing strategy that provides you with a positive return on your investment.